This article is written for Payroll Officers to help administer tax withholding for HELP repayments for employees who salary package. SalaryOne has released a new calculator for subscribers to ensure their employees don’t get a nasty shock at tax time. HELP is the Higher Education Loan Program, allowing students to study now and pay later for the cost of tertiary education. 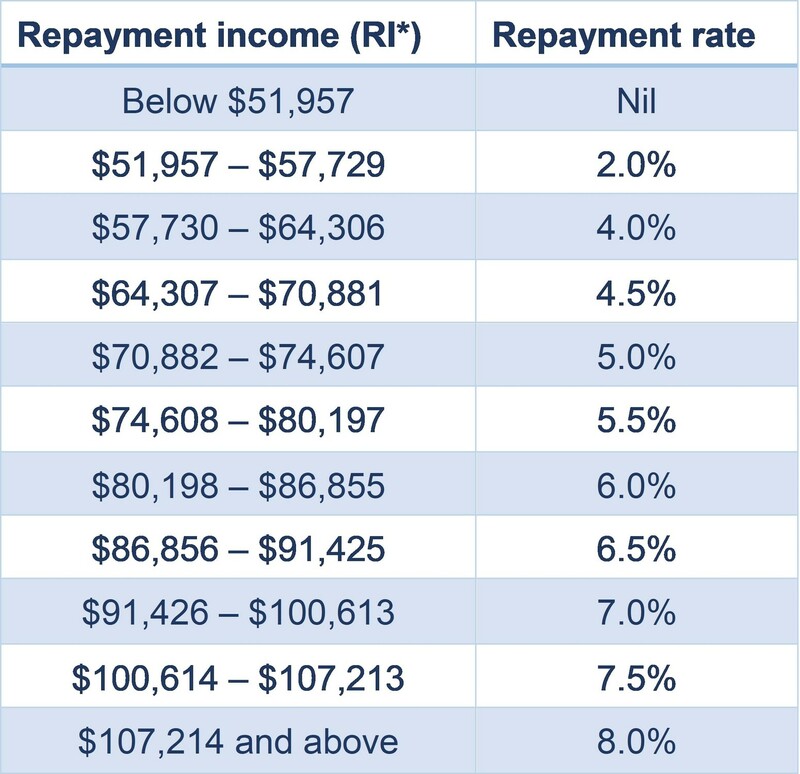 From 1 July 2018, employees with repayment income of $51,957 or above must repay their outstanding debt at a rate of between 2.0% and 8.0% of their repayment income. The repayment rate increases as the tax payer’s income increases. Repayment income is the sum of taxable income, reportable fringe benefits, reportable super contributions and other income/deductions. The problem is that payroll systems usually withhold HELP repayments calculated on taxable income (reduced by salary packaging amounts) whereas it should be withheld at the repayment income rate (increased by the grossed-up value of salary packaging amounts). Here is an example to illustrate the HELP repayment gap. Georgia works as a nurse at a government hospital with an annual salary of $65,000. She salary packages $9,010 a year tax-free, saving an estimated $3,108 in tax. The standard payroll HELP deduction is: $65,000 - $9,010 salary packaging amount = $55,990 x 2.0% HELP rate = $1,120 per year. The estimated actual HELP deduction is: $55,990 + $17,000 reportable fringe benefits = $72,991 x 5.0% HELP rate = $3,650 per year. HELP gap: $3,650 - $1,120 = $2,530 HELP gap per year, $97 per fortnight. To cover the additional repayments, the employee could ask the Payroll Officer to deduct an additional $97 tax per fortnight. Of they could wait till their next tax return and get a nasty shock with an extra tax bill for $2,530. In this example Georgia is still better off salary packaging. She saves $578 a year in tax and pays $2,530 off her HELP debt. 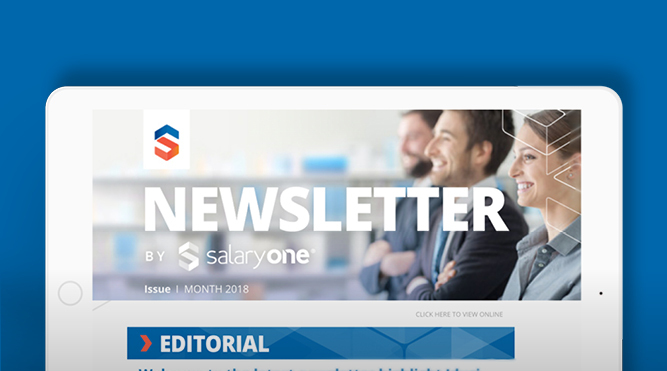 SalaryOne has a HELP repayment calculator for not-for-profit subscribers to generate payroll authorisation forms for employees to withhold the correct amount to cover HELP repayments. Login to the SalaryOne portal and click on Tools. For other employers, contact your salary packaging provider, or use their online salary packaging calculators, to estimate the full HELP repayment amount for employees. In 2018 the maximum student contribution is between $6,444 and $10,754 a year per equivalent full-time study load. According to the Australian Taxation Office, the average amount of outstanding debt in 2016/17 was $20,300. Calculating the correct tax withholding for HELP repayments can save your employees who salary package from receiving a shock tax bill next tax time ($2,530 for Georgia in our example). This is because reportable fringe benefits are counted in HELP repayment income. 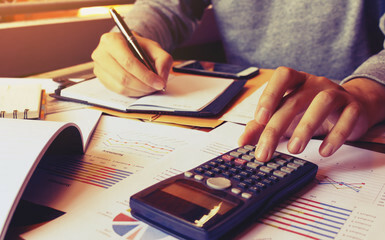 By authorising her Payroll Officer to withhold at extra $97 in tax each fortnight, Georgia will still enjoy the benefits of salary packaging and cover the HELP gap. 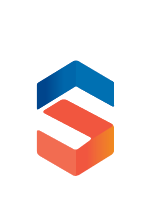 SalaryOne provides salary, remuneration and human resource benchmarking and consulting services for not-for-profit and local government organisations. WA not-for-profits can subscribe to an annual service including salary surveys, remuneration and workforce benchmarking, and other resources and tools on a secure online portal. Contact julian@salaryone.com.au for more details.